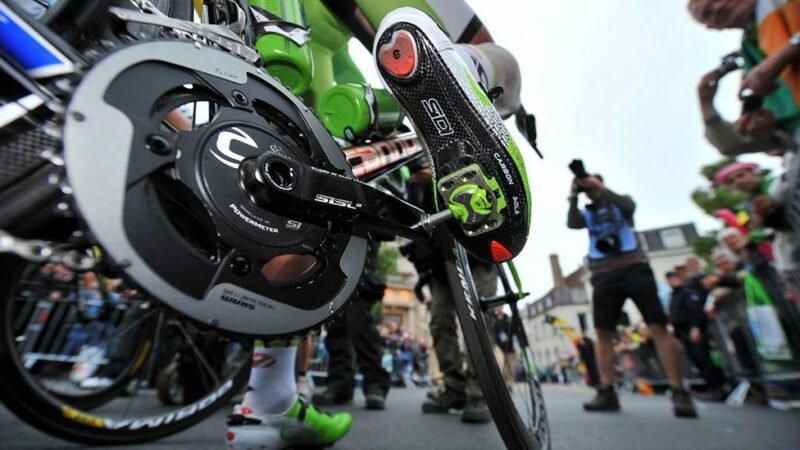 Do clipless pedals really make a huge difference in your rides? Today, I’m going to answer that question in three parts all stemming from my overarching answer of: YES. They’re a two-part system for your bicycle that include a locking mechanism that attaches your cleat to your pedal. The first part features a small pedal with a locking mechanism and the second part is a cleat that affixes to your bike shoe. They clip into your pedals and give you a very firm and solid connection to your bicycle. As you read this, you’re probably asking, “But Bart, that sounds exactly like the definition for a clip-in pedal.” And my answer to you is: “Yes, you’re exactly right.” How did clipless pedals get their name? 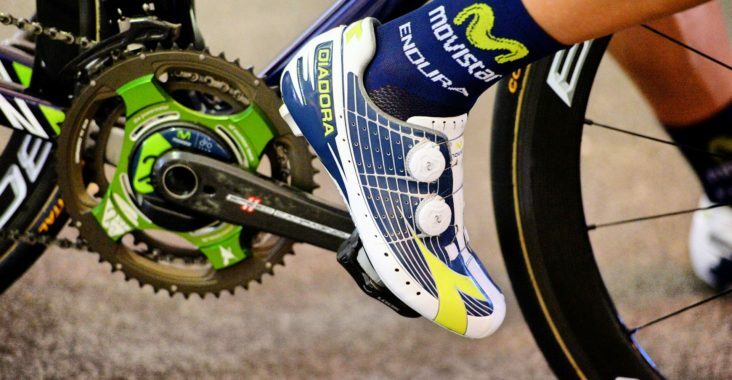 Beats me, and I’d like to seriously ask that question to the individual who decided to call pedals with clip “clipless.” Prior to clipless pedals, however, were clip-in pedals that were solely defined by their toe clips with cages that go on platform pedals. 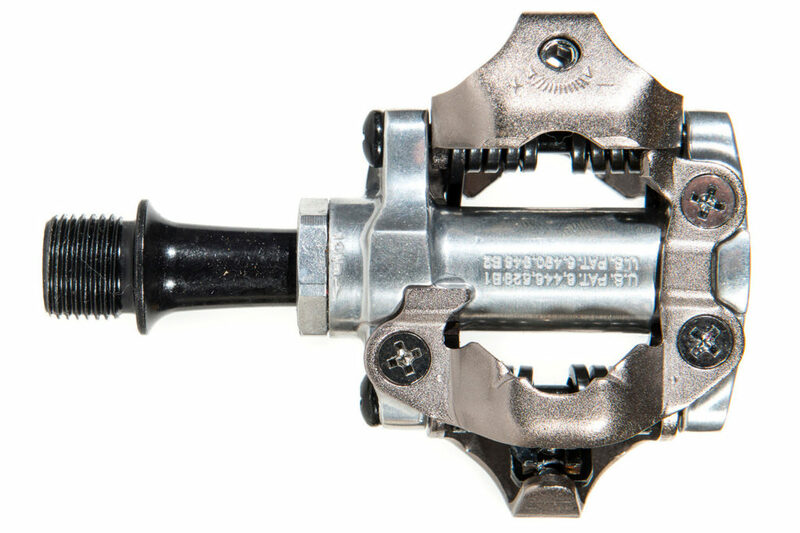 Most likely, clipless pedals were named in response to these clip-in pedals to establish a difference and to reinvent the way that cyclists can get the most out of their rides. Why Should I Get Clipless Pedals? “So, Bart, now that I know that clipless pedals have an unjustified name, why should I make the transition?” That might be what you’re thinking. I’ll go ahead and answer your question in three parts: because of efficiency, because of security, and because of power. When you make the transition to clipless bike pedals, the first thing you’ll notice is how much more efficient the mechanism is by which you pedal. You’ll notice that your downstroke is powered much more forcefully by the strength you can now exert since your foot is anchored to your pedal. Furthermore, you can sweep and pull back up which also allows your other foot to glide seamlessly over the top of its rotation. This entire system allows you to be a hundred times more efficient. In addition, you’re conserving a great deal of energy with this mechanism in place. Not only can you utilize your energy well, but you engage muscles such as the core and hip flexors to do more work which (1) strengthens them and (2) allows you to save more energy in your larger leg muscles. This allows you ride further and better your rides much more quickly. Even though the idea of being attached to your bike might be unnerving at first, you actually can maneuver your bicycle much more easily. This will allow you to avoid accidents on the road with greater dexterity than if you weren’t clipped in. Furthermore, if you come upon a hole in the road such as a pothole, you’ll be able to stay on your bike instead of being launched off like you might if you weren’t affixed to your bicycle. These security benefits will give you a much more comfortable ride in addition to promising much more safety in your saddle. To me, that alone is worth the transition. To continue, this means that all of your energy goes directly into the pedal of your bike. There isn’t any energy wasted. As your legs get tired, you can focus on pushing forward instead of keeping your feet secured. You are totally “at one” with your bicycle and are thus able to use every ounce of power you have to maximize your ride 100%. All in all, I found it it totally worthwhile to make the transition early on in my cycling career. Although it felt a little bit strange at first, I felt at home in my saddle after only a few short days. After that, I realized the growth potential that clipless pedals provided me as a cyclist. I would highly recommend it to any cyclist at any stage in their cycling career. Thank you for reading, fellow cyclists.